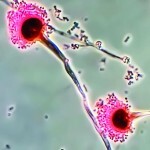 There is a critical need for new antifungal drugs, which is hindered by their slow development and increasing drug-resistance to current weaponry in the fight against serious fungal infections. An article, published last week in Perspectives in Science and co-written by GAFFI President Professor David Denning, reviews the current arsenal of antifungal drugs and prospective drug candidates at different levels of development. The scarcity of novel drugs is also an issue, often due to the similarities between human and fungal cells and therefore limiting the machinery that can be targeted. The focus has to be on novel, alternative pathways, utilising molecular and genetic techniques to focus the search for effective treatments. The FDA’s “orphan status” for new antifungal agents has helped to a degree, allowing greater focus on clinical trials to bring improved regimens to patients. 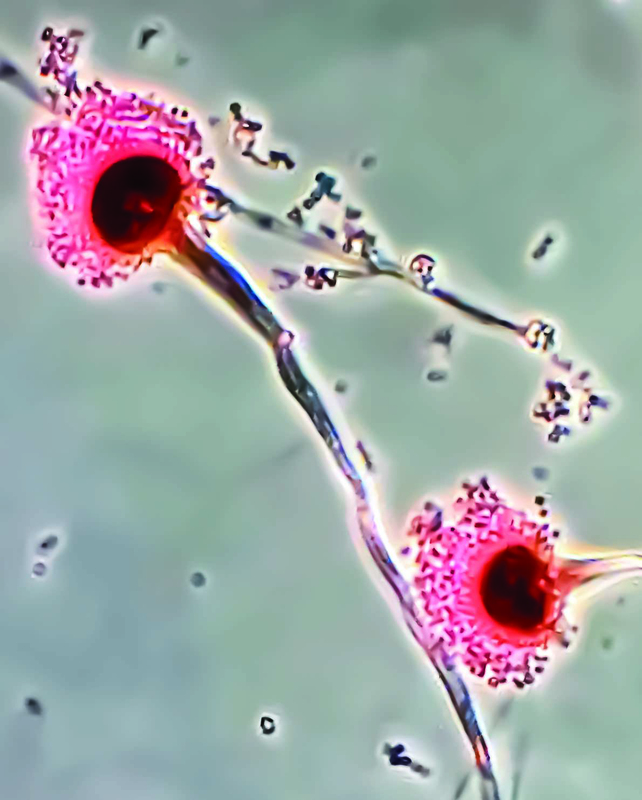 Nevertheless, in the short term, the burden of serious fungal diseases such as cryptococcal meningitis, chronic pulmonary Aspergillosis and allergic fungal disease continues to cause large-scale death and morbidity. Intense and sustained research into new classes of drugs is essential to help this growing group of patients. Article: Denning and Bromley, Perspectives in Science, 27 March 2015.